Since “Now”, MARCEL HUTTER is finally ONLINE and i am very happy about ! I have met Marcel the first time just 2 month ago in person. And also the first contact via Facebook happend just a few days befor. Today it feels like we know each other since…hmm…..ever ;). We both are definitly crazy about Handpans and so the time we share is filled with music, handpans, talkings, fun and crazyness at it’s best level. Marcel is a great Handpan Player and beside that a beautiful person. 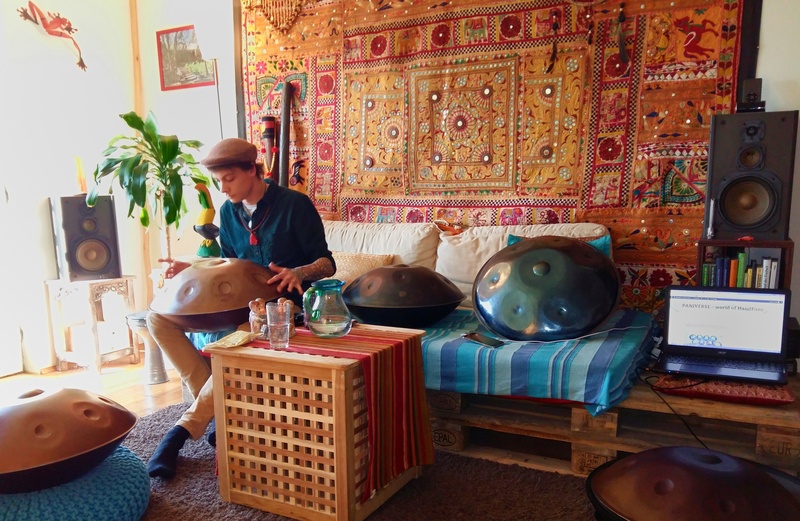 Right now, he desided to follow his passion about Handpan playing, Music & Travelling with all his heart and also his lifestile. He quitted his job, bought a “home on weels” and prepares for his travel around Europe. On his brand new webpage you will get informed about his travel – and you can stay up to date about where he will perform. …. and here the video we recorded at our first meeting. 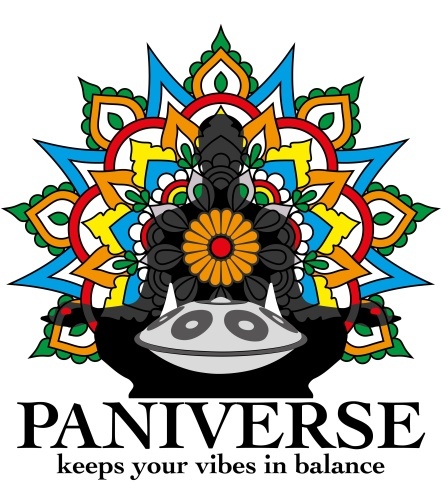 He played my DEEPAN Handpan – and i can remember, that i forgot to breathe for a minute then when i heard him playing the first time 🙂 – enjoy the video, and all your vistits at Marcels Internet presence. ← LUMEN – What is this all about? What is an “Electro-Acoustic Handpan ?? ?